ResMed, a market leader in cloud-based medical equipment & out-of-hospital SaaS solutions, has reportedly declared that it has entered into a definitive agreement for acquiring Propeller Health. The latter apparently, is a digital therapeutics firm offering connected healthcare solutions to people suffering from asthma and chronic obstructive pulmonary disease. According to the contract terms, ResMed would acquire Propeller Health for a sum of $225 Mn, which ResMed would fund chiefly through its credit facility. 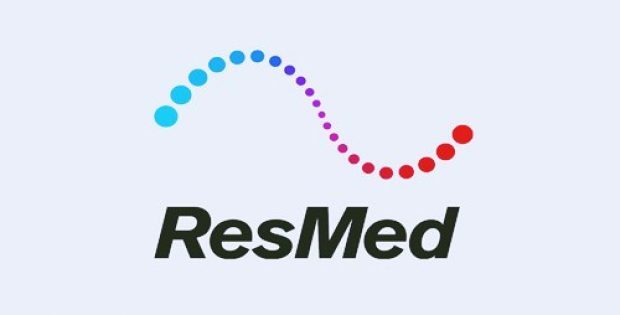 After concluding, the deal is projected to have a dilutive effect on quarterly non-GAAP EPS of ResMed in between the range of $0.01 – $0.02 during the financial year 2019, claim trusted sources. 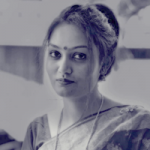 For the uninitiated, the digital medical platform by Propeller consists of minute sensors which easily grip to patient’s inhaler and connect with the mobile application to auto monitor medicine use and offer personalized feedback and insights. Reportedly, Propeller Health has been named as ‘2017 Most Innovative Company’ by the Fast Company. According to Compelo, Propeller’s potential to assist patients in stage II & III severity level of COPD complements ResMed’s cloud-connected ventilators for people with stage III & IV COPD, including Stellar, Astral, and AirCurve 10 ST-A with iVAPS along with firm’s novel moveable oxygen concentrator Mobi. According to Richie McHale, President, Respiratory Care, ResMed, supporting inhaler users in improving adherence and avoiding hospitalization appropriately serves ResMed’s mission to enhance the patient’s quality of life, decrease the impact of chronic conditions, and save medical expenditure across the out-of-hospital care domain. ResMed shares Propeller’s belief that connected healthcare solutions produce largely better outcomes for people suffering from chronic respiratory illnesses, stated David Van Sickle, Co-founder and Chief Executive Officer of Propeller. If reports are to be believed, ResMed and Propeller Health expect to conclude the transaction before the end of the third quarter of ResMed’s financial year 2019, depending on the customary concluding conditions, together with regulatory approvals.